Susan Mathew is a Life Designer, Permission Granter, Adventure Lover and Truth Seeker. She is fiercely passionate about human behaviour and has spent more than a decade immersing herself in learning everything she possibly can about personal development and spirituality. Susan trained at The Coaching Institute in Melbourne, Australia in 2010, widely regarded as one of the most extensive coach training institutes worldwide. She has also been featured multiple times in Wellbeing Magazine in Australia. When Susan began to experience the satisfaction of knowing that people were sleeping easier at night because of a conversation they had had with her, she knew that she was doing the work she is meant to be doing. After a huge turning point in her life, she went on a quest to radically change her life, giving up the 9-5 corporate life in Australia and trading external security for the inner security of living her truest, most joyful life. 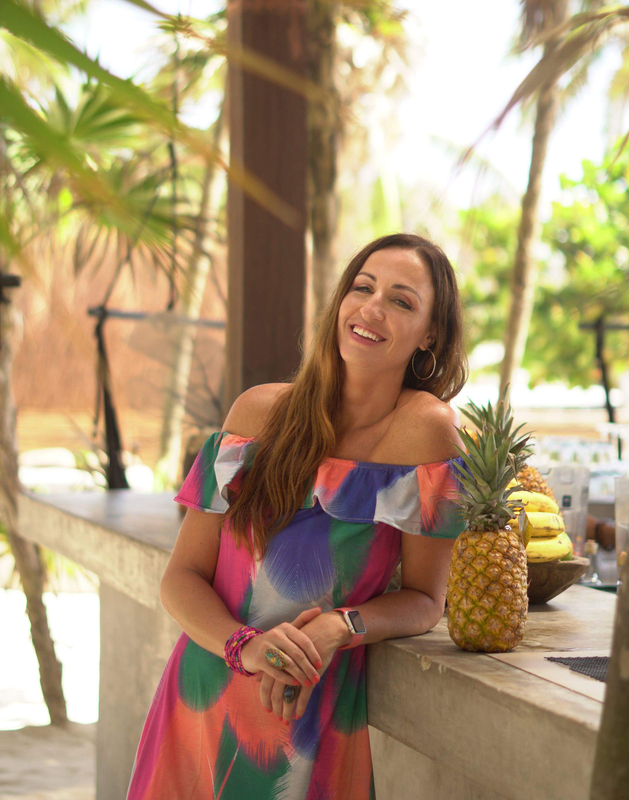 Susan now lives in the beautiful Caribbean beaches of Tulum, Mexico where she facilitates group workshops and online programs, and also works one-on-one with coaching clients globally. She feels most alive when she is salsa dancing, eating tacos and finding new experiences to continually develop her spiritual growth and evolution.